Skills to grow a successful student and worker. 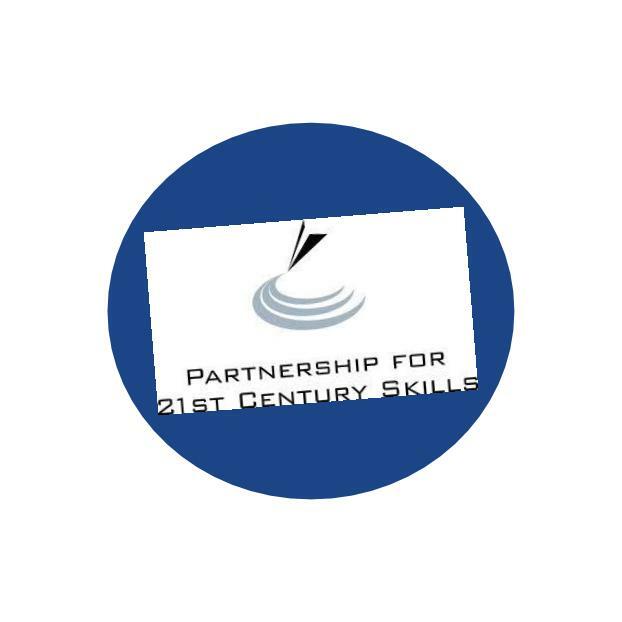 The Partnership for 21st Century Skills' Framework outlines the interconnected elements involved in the process of teaching and learning that establish the work and learning habits needed for success in a global economy. My project focuses specifically on the components in the Framework sections titled, "Learning and Innovation Skills," "Life and Career Skills," and "Health Literacy." I first created a document (available below) of the "Learning and Innovation Skills" and "Life and Career Skills," then highlighted the items I wanted to include in a student self-reflection rubric and organized them by responsible participation, respectful conduct, and reflective practice in a self-assessment style rubric using GoogleDraw. The self-assessment/reflection image can be used in class activity Google Presentations (or PowerPoints) for a daily or weekly review, digital GoogleForm assessments, or pre- and post- paper survey reflections. Read more about this in the Academic Rituals section under Learner Needs on my Project Home page.